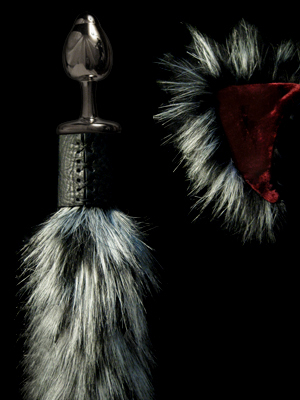 ** Leather Lacing Thread Colors are different than pictured.... we use the best matching thread for the set that is available at the time of order. 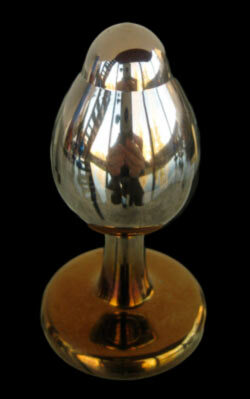 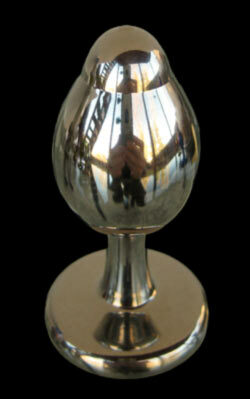 *** Pictures show our Titanium Plug Shape... For our Stainless Steel Plug Shape see our "tradition" page. 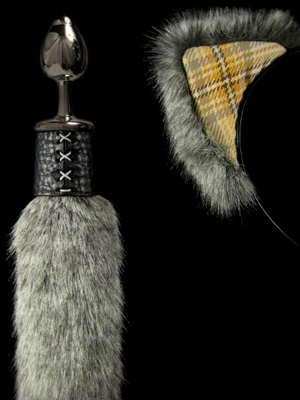 For this Collection our Master Artists create from our finest furs, fabrics, and leathers, using our time-honored, old-world traditions. 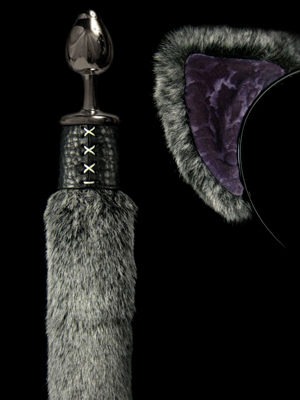 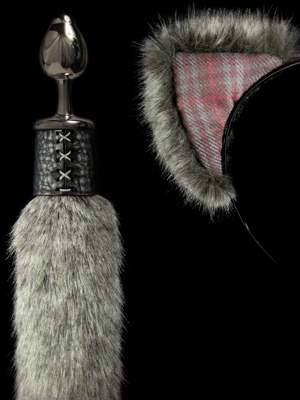 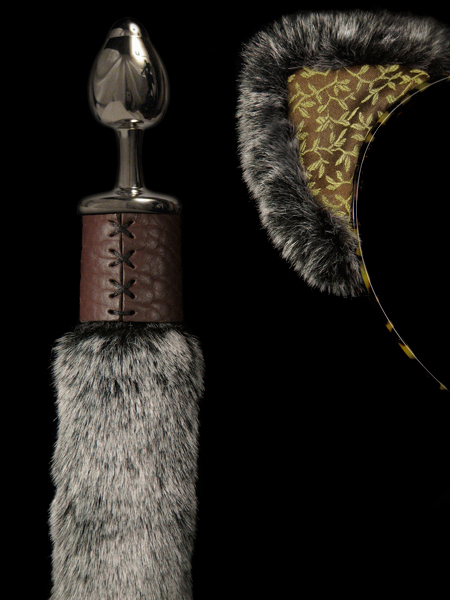 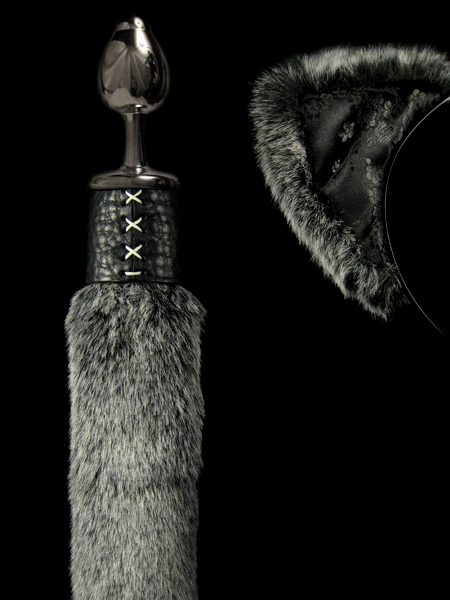 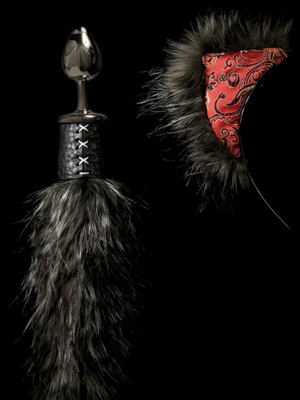 From the finest furs and woven fabrics, our master artists lovingly hand sew every set of Kitten Ears to our bespoke headbands which are hand carved and shaped from the finest Italian Mazzucchelli acetate by our skillful artisans whose masterful traditions dates back well before their 630A.D. 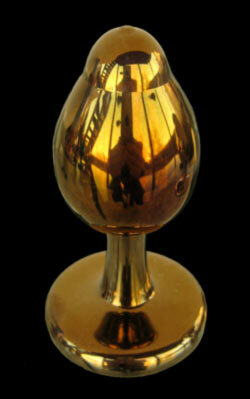 appointment by the King of France for the exclusive privilege of manufacture for the entire Kingdom. 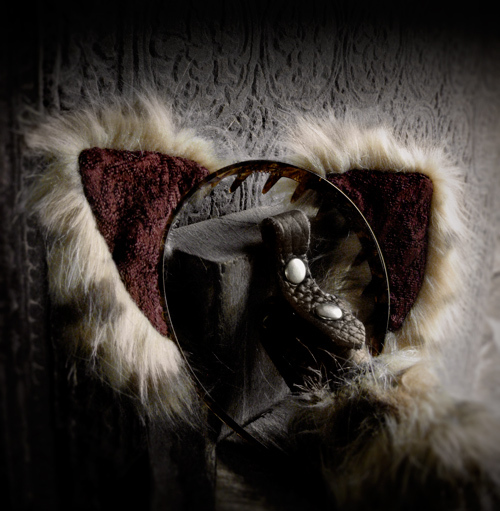 Every Kitten is a unique creation, a jewel honoring the old-world traditions.